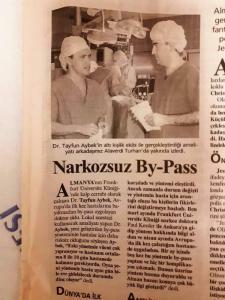 Worldwide known Turkish Cardiac Specialist Tayfun Aybek, MD, 39, is being loved in Frankfurt very much. 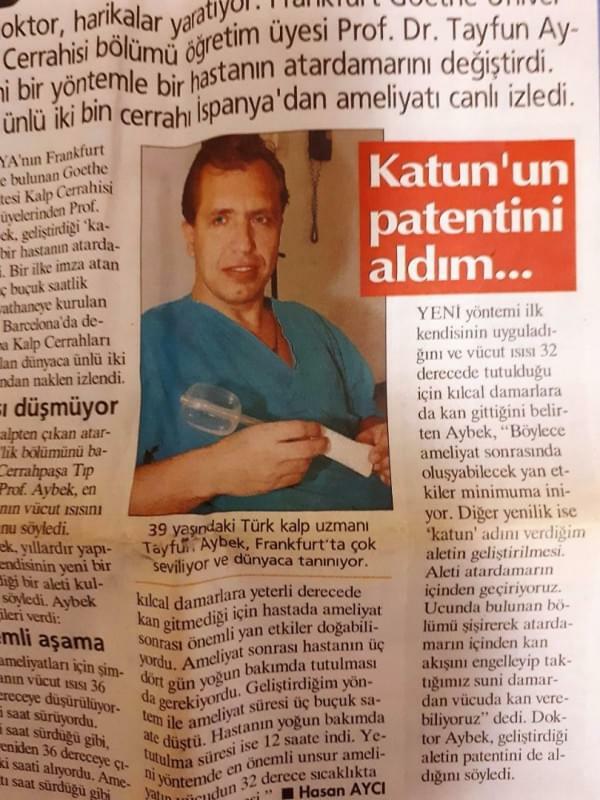 "I got the quantum patent." 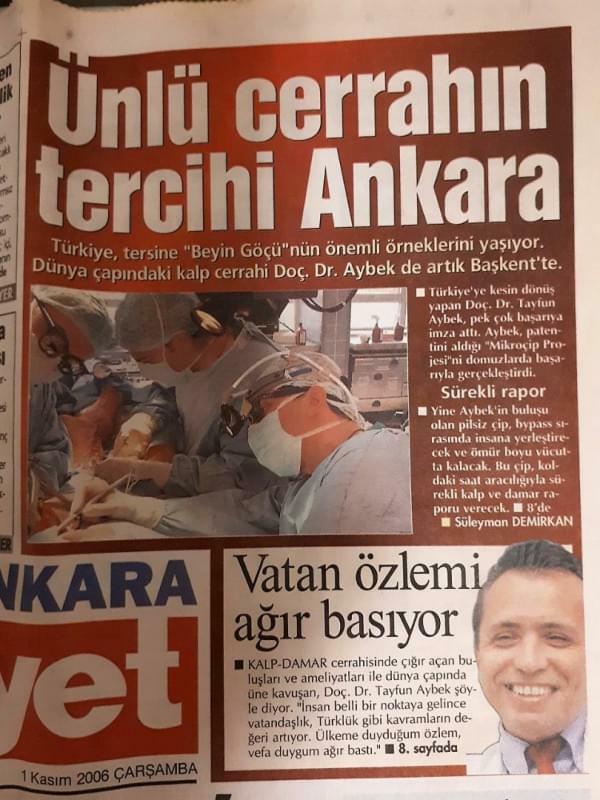 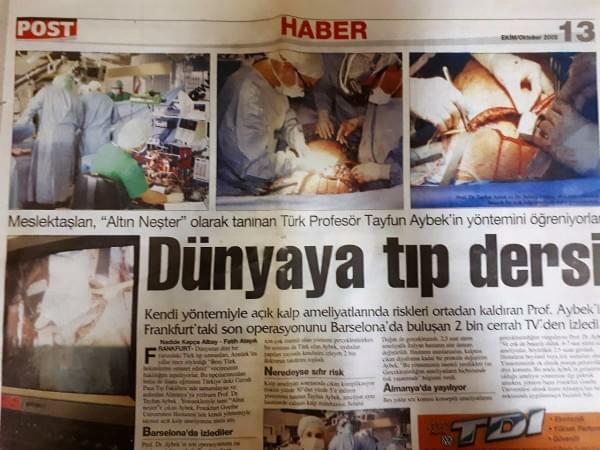 Aybek said that he is the very first surgeon who performed this new method as he found it. 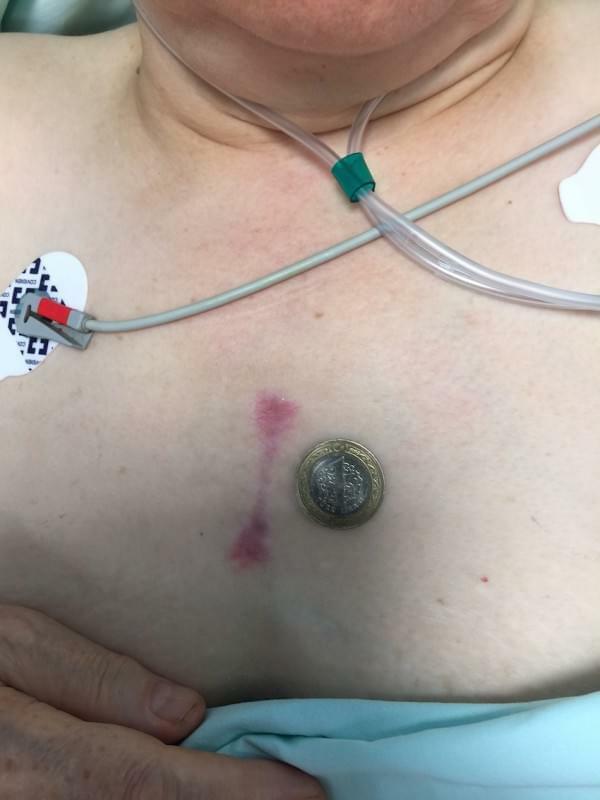 With this method he said, body temperature is being kept at 32 degrees so that it provides blood flow in the capillary vessel. 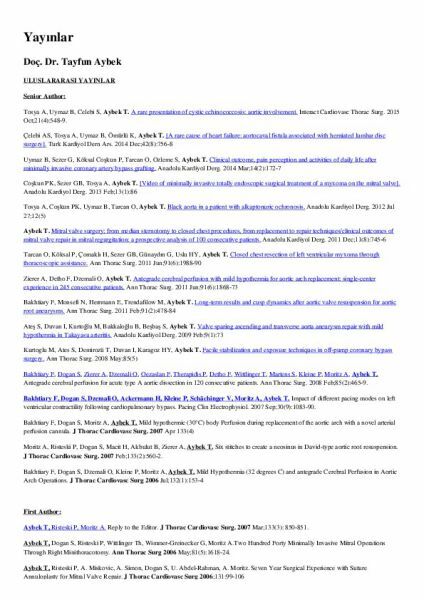 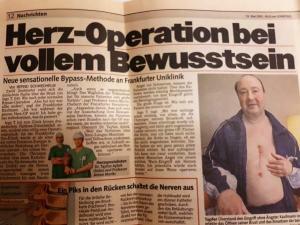 "In this way, postoperative side effects are reduced." 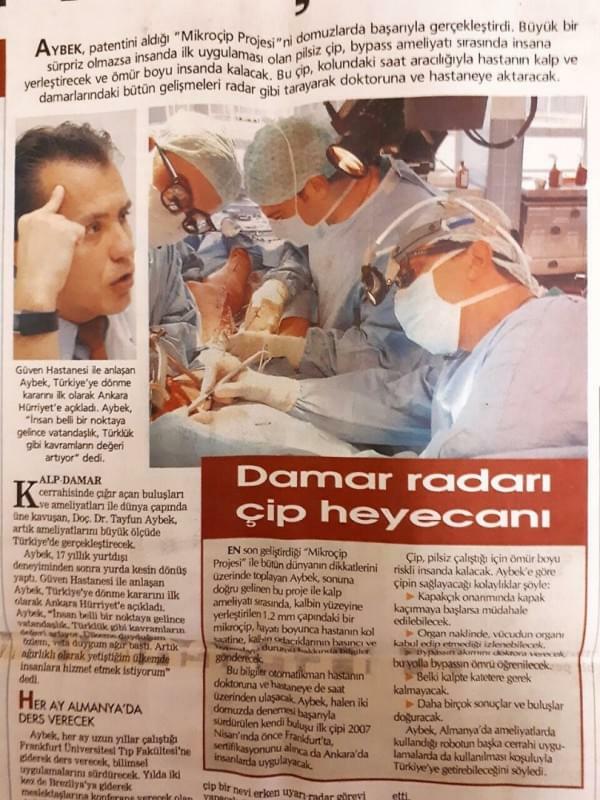 Tayfun Aybek, MD with his team of 6 people performed a cardiac surgery and our friend Alaverdi Turhan watched it till the end. 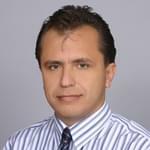 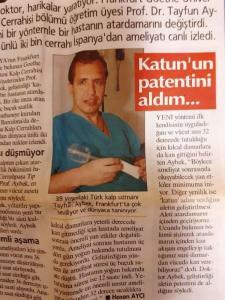 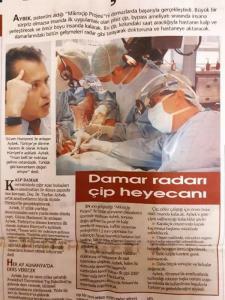 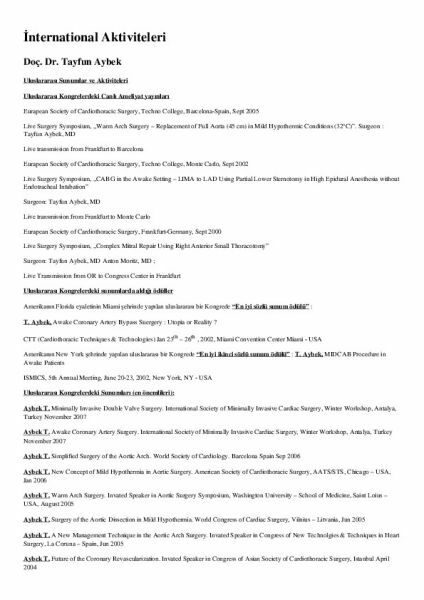 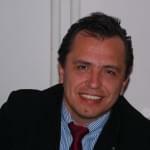 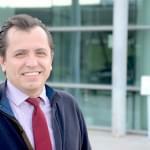 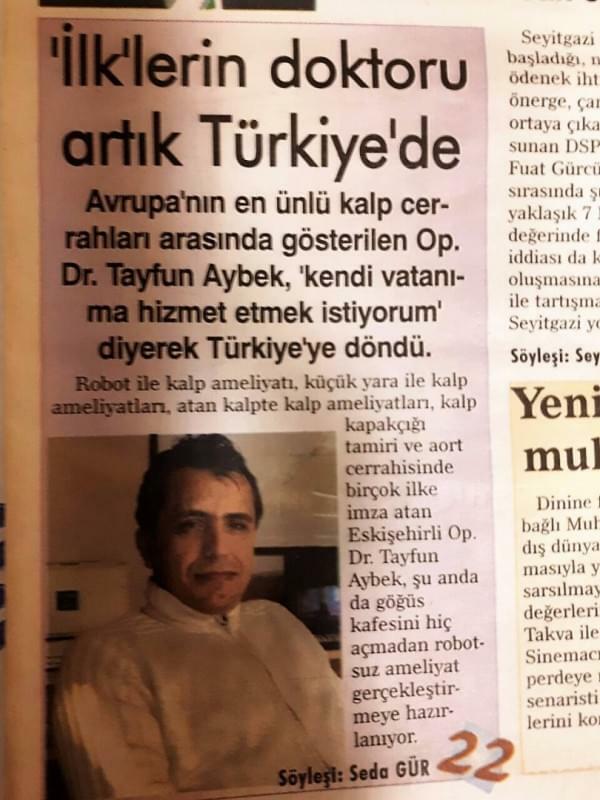 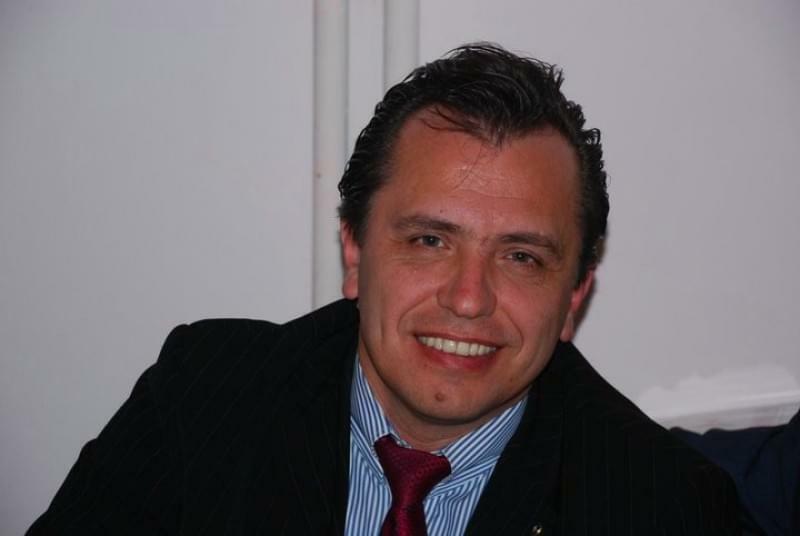 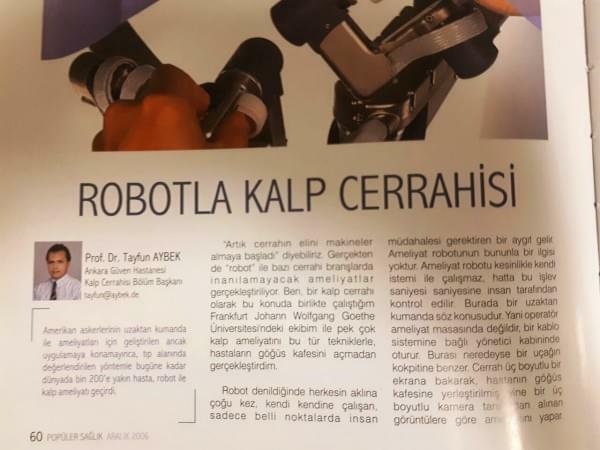 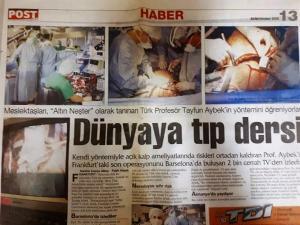 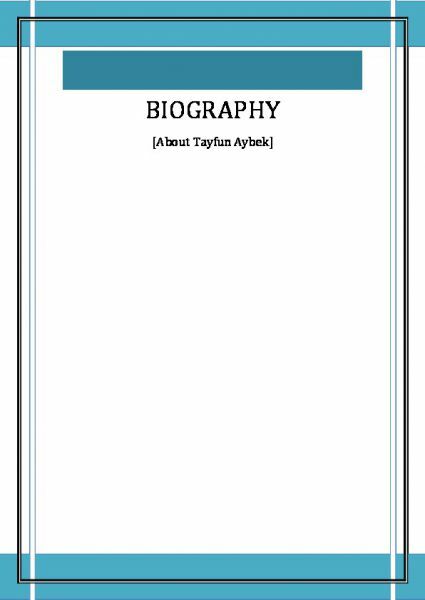 Tayfun Aybek, MD becomes popular with new methods of Cardiovascular Surgery that he developed. 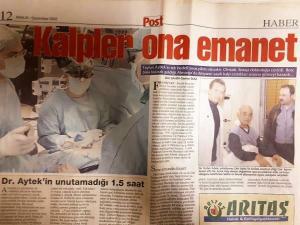 He started primary school t the age of 4 and a half. 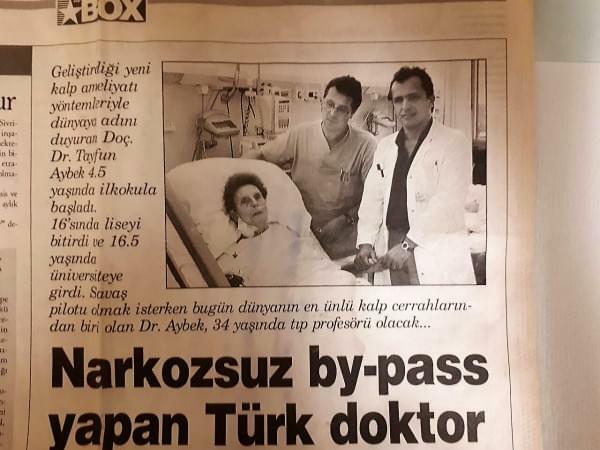 He finished high school when he was 16 and when he was at the age of 16 and a half, he entered University. 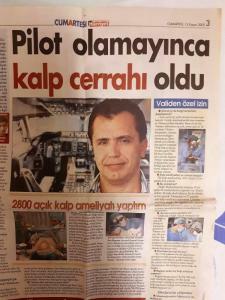 Now, being at the age of 34 he became a worldwide known Heart Surgeon rather than becoming a Fighter Pilot. 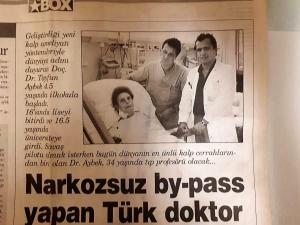 He is going to be a Professor of Medicine in the near future.
" 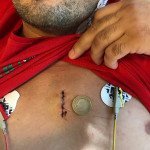 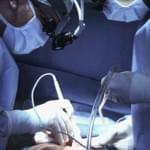 I performed 2800 cardiac surgeries." 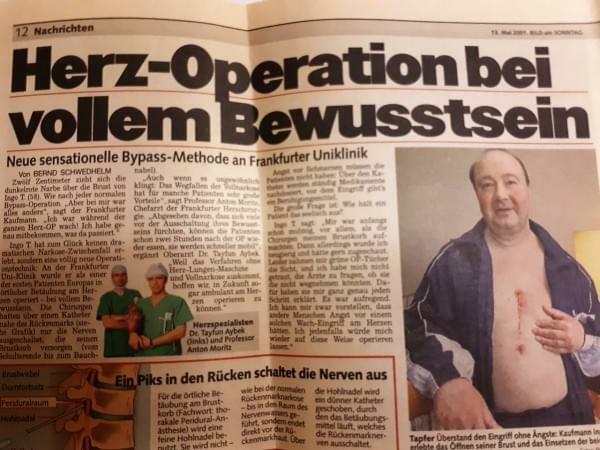 He presented the new method to the world: Bypass Surgery in the awake patient. 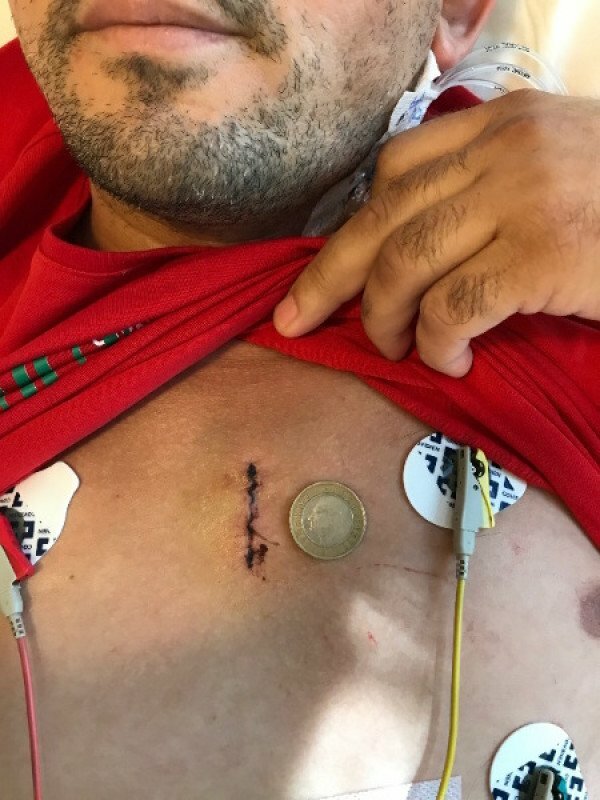 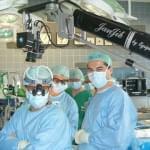 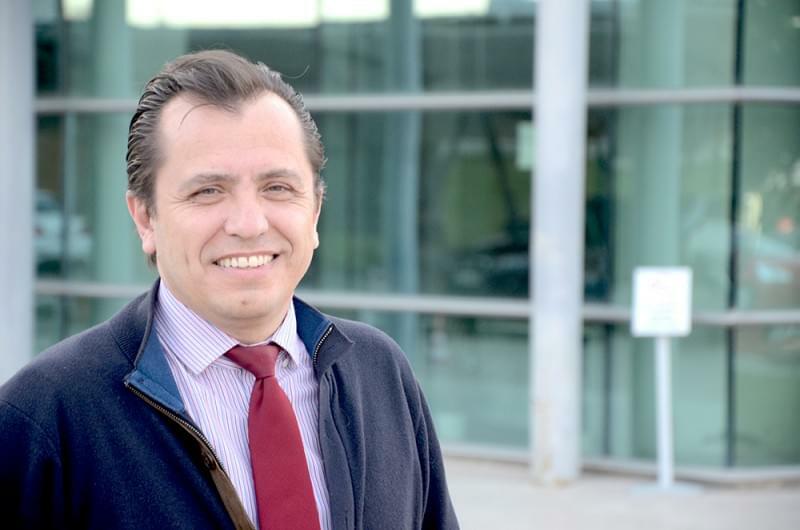 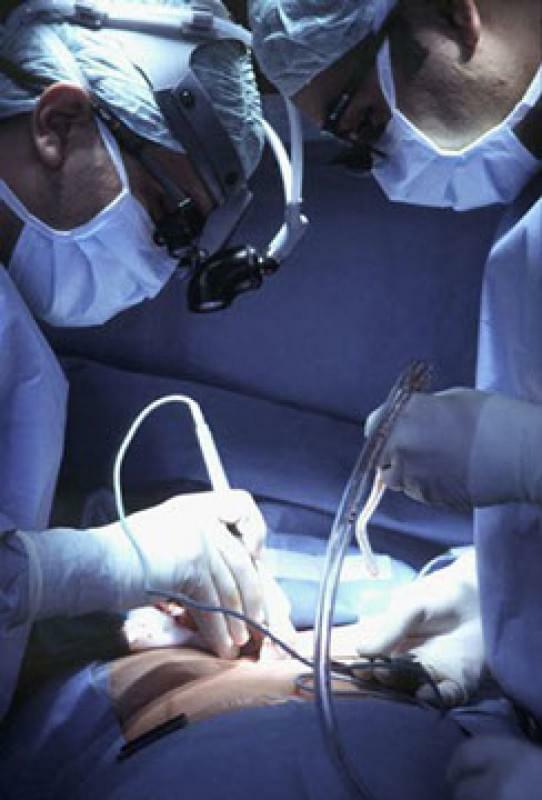 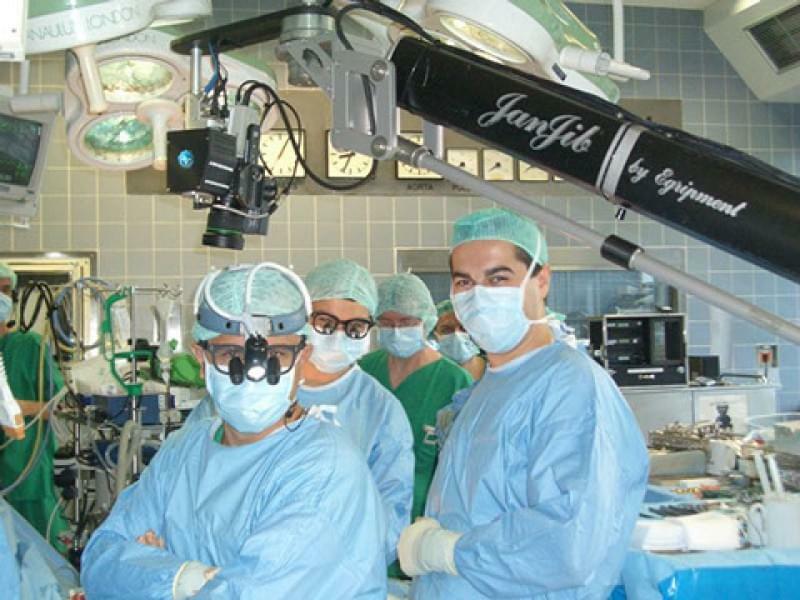 Being a cardiovascular surgeon at Frankfurt University in Germany, Tayfun Aybek, MD becomes the first surgeon in Europe who performed bypass surgery in the awake patient.